Russia released video of its jets hitting ISIS targets in Syria Wednesday, although a Free Syrian Army spokesman claims some of the missiles hit its areas and killed dozens of civilians. "Today, Russian aerospace force jets delivered pinpoint strikes on eight ISIS terror group targets in Syria," the ministry said. "In total, 20 flights were made." The missions targeted ISIS arms and fuel depots and military equipment. The Russians also said the "totally destroyed" ISIS coordination centers in the mountains. The Russian military was careful in verifying the targets were ISIS, the spokesman said. "Russian jets did not use weapons on civilian infrastructure or in its vicinity." A Syrian National Coalition spokesman, however, claimed Russian missiles hit Free Syrian Army-controlled areas. "The targeted areas in today's Russian air raid in Homs were those areas which fought ISIL and defeated it a year ago," Syrian National Coalition head Khaled Khoja told Reuters. 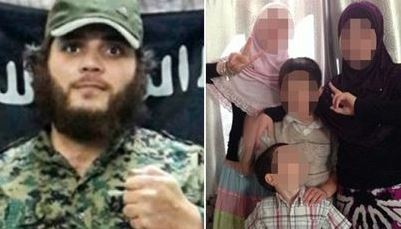 The news agency quotes him saying at least 36 civilians had been killed in the strikes. The U.S. State Department said it got a one-hour advance warning of the attacks from Russia. "The US-led coalition will continue to fly missions over Iraq and Syria as planned and in support of our international mission to degrade and destroy ISIL (Islamic State)," State Department spokesman John Kirby told Reuters. Lead Stories' Trendolizer constantly scours social networks worldwide for trending ISIS content. Scroll down to see the latest. 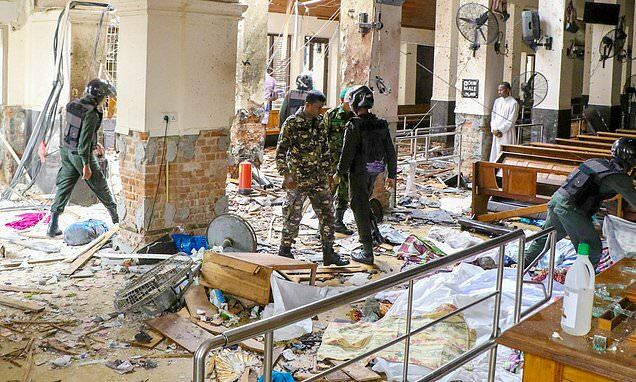 Did ISIS help plot the Sri Lankan carnage? Russlands FSB: "1.500 ISIS-Terroristen sind in die EU gekommen"